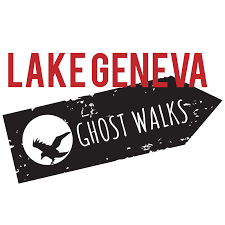 There are always so many things to do in and around the Lake Geneva area.Here are some of the major events, but click one one of these sites for a complete listing of details and all the events in Lake Geneva and/or throughout Walworth County. Women's Weekend Downtown Lake Geneva 201 Wrigley Dr.
Wouldn’t you like to get away for a weekend with your best gal pals? How would you feel about a place that’s close by, easy to afford, and with lots of special events and activities? 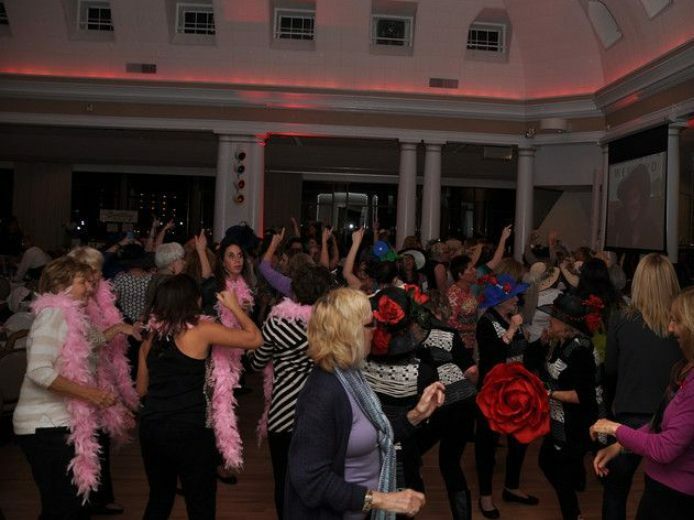 Lake Geneva, WI is the place, and our Women’s Weekend is the time. Plan now to reserve April 26th-28th, 2019 for this special weekend designed just for you! The tour meets near downtown Lake Geneva at Seminary Park at the corner of Lake Shore Drive and Baker Street. :Generally they are an hour and a half long, starting at 7:30pm and 9:30pm on select dates. What to expect? Haunted history tours are not like Halloween haunted houses. No rent-a-ghouls have been hired to jump out and startle you. However, if you’re captivated by local folklore, into Wisconsin legend tripping, a student of Lake Geneva history, or just interested in sparking your imagination with strange tales about the lake, this tour is for you.